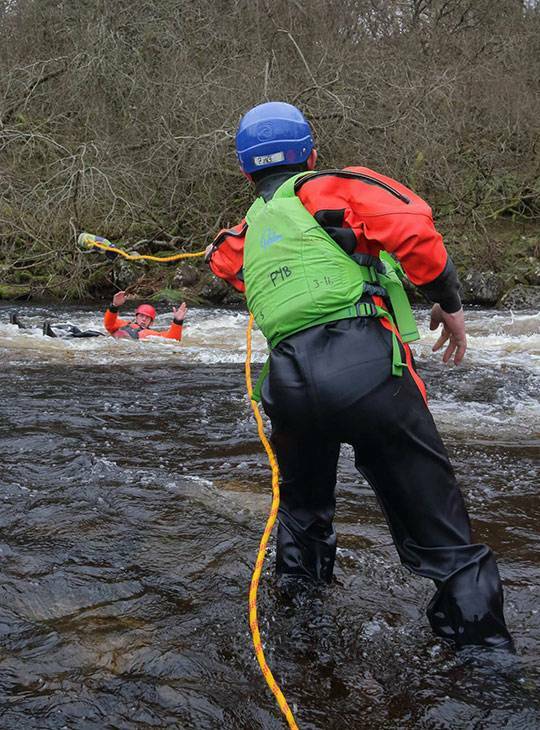 The Swiftwater and Flood Rescue Technician course complies with Defra Module 3 content requirements, and for many years has been seen as the benchmark training course for swiftwater and flood rescue teams. 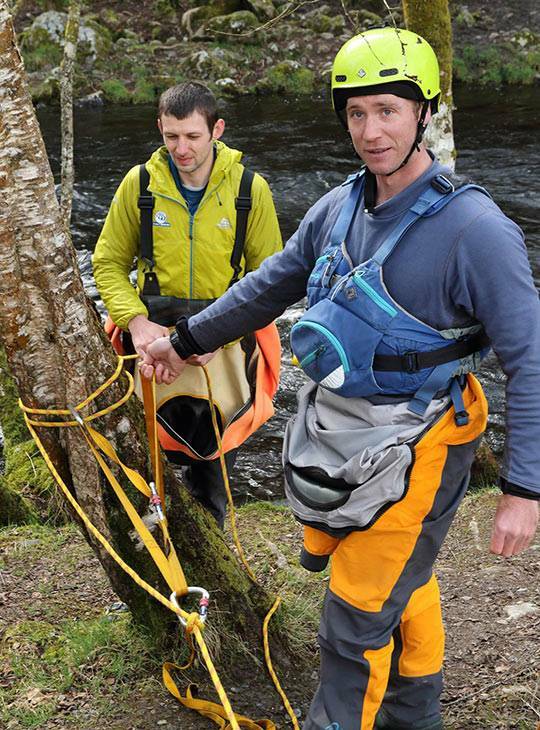 This training course is intended for personnel who may be required to carry out rescues in a swiftwater and flood environment, including emergency services personnel and mountain rescue teams. We'll use a range of local venues to cover the syllabus. 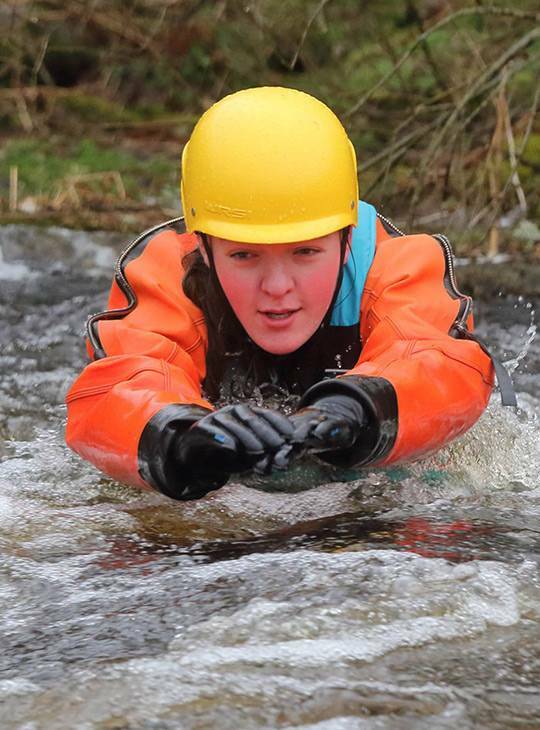 The exact venues will be selected in response to water levels and prevailing weather conditions. 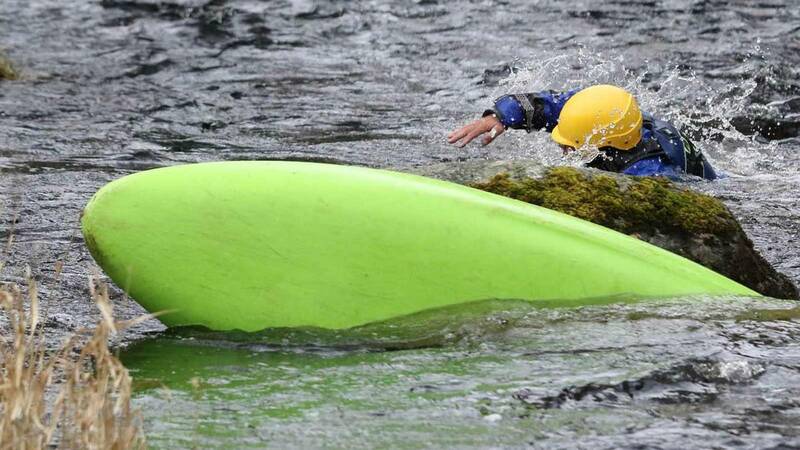 You must be aged 18 minimum and a confident swimmer. 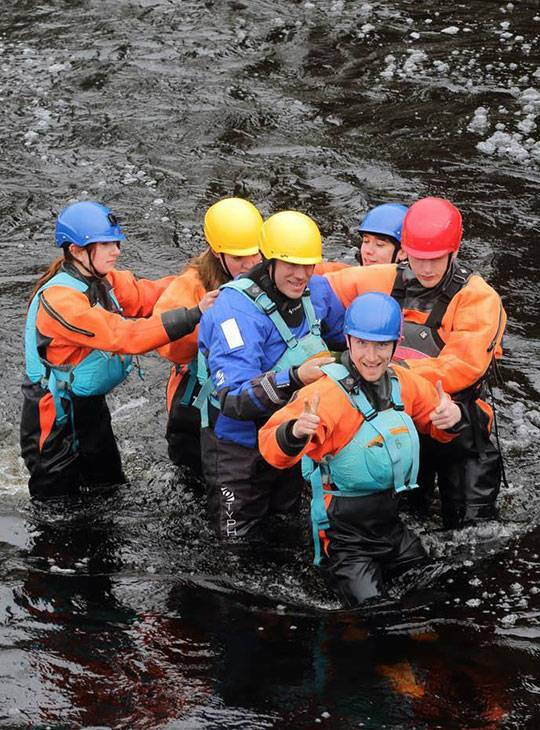 You should be a competent grade II paddler and confident swimming in moving water.